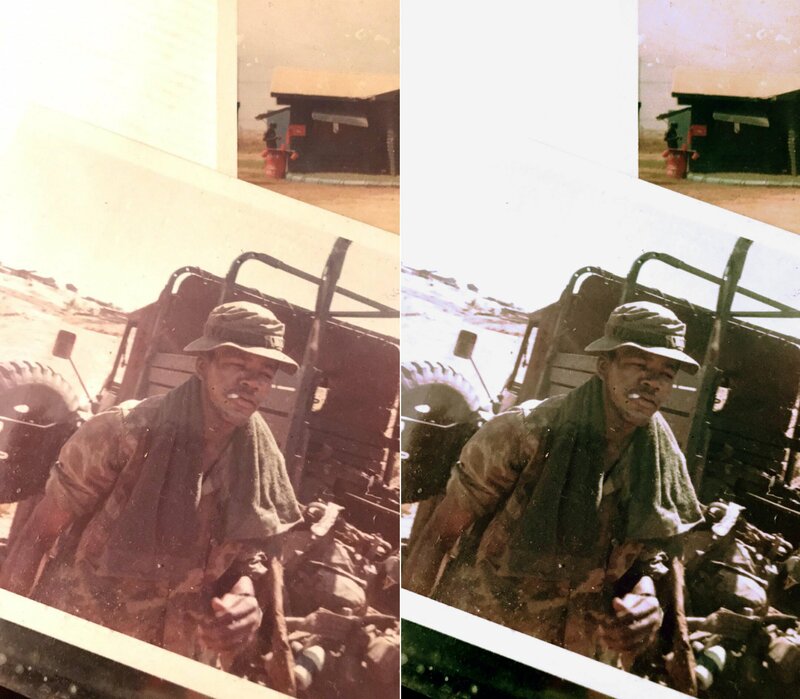 I tried to color correct a Vietnam War soldiers picture for his son. 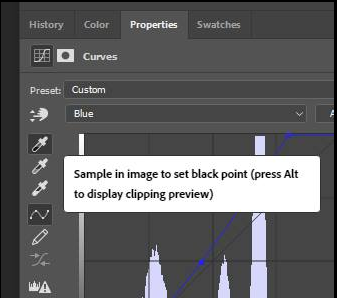 It is a complete shame that Affinity PHOTO (an app for PHOTOS) does not allow us to set grays or any other channel correction. The white balance, HSL, shadows & hilites, is such a cheap way to send out an app for Photos, to me. Please allow us to set color targets within any photo by using channels and a cursor set anchors. This program is only for photos shot close to accurate. I want to be able to tell the curves, that shadows are only such a color, rgb grays are all 128, whites have a tiny point of blue only. This is the one big missing issue about AP, besides the missing batch processing. I will pay more for AP. I don't expect your work to be free. Yes this is badly needed. At the moment there is no way to invert colour negatives in AP with consistent succes. Each and every file must be done by hand and on eye. Which is not doable. The curve panel, but I imagine also the other panels, need the option to set the white and black points. Also there must be a way to save the edited nodes on the curve lines.